Facebook wants its News Feed to become more about friends and family than publishers and brands. That may be a good thing for users, though it poses major challenges for social media management. The dominant social media network last week announced changes to its algorithm meant to deemphasize posts shared by publishers and brands and favor those shared by friends and family. That research, he wrote, led him to order up the changes in the News Feed algorithm. “As we roll this out, you’ll see less public content like posts from businesses, brands, and media. And the public content you see more will be held to the same standard — it should encourage meaningful interactions between people,” he wrote. The changes pose a real challenge for social media management by brands. Often, Facebook is the dominant social platform they use to reach their customers. Many publishers, nonprofits, small businesses, and other groups that may lack a huge advertising budget have, up until today, relied on Facebook to connect with its marketplace, current consumers, and prospective customers. Under the new algorithm, Facebook will mostly likely de-emphasize the mostly-passive content these organizations push out, potentially hurting these brands in the short term. Despite the potentially damaging change, the need for social media management won’t go away. 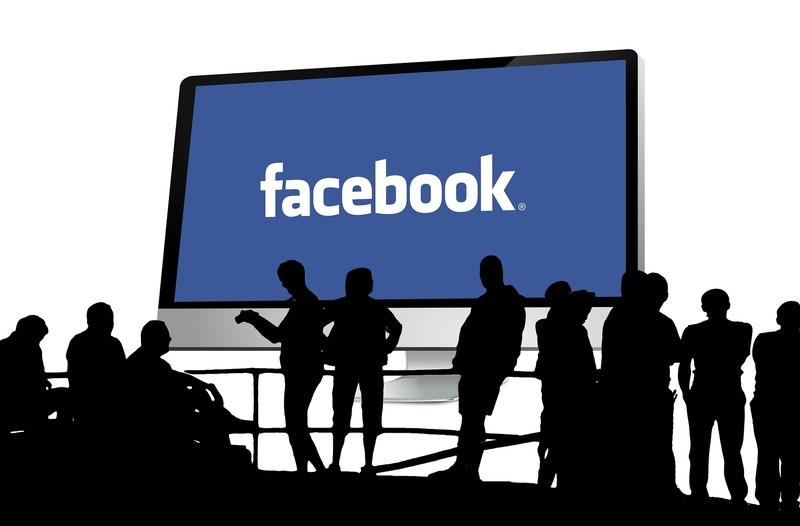 The huge size of the audience using Facebook makes it a crucial tool for businesses. “As long as there are two billion people using Facebook, there will be value for businesses. They just have to figure out how they fit in,” said Michael Stelzner, Founder and CEO of Social Media Examiner, said.